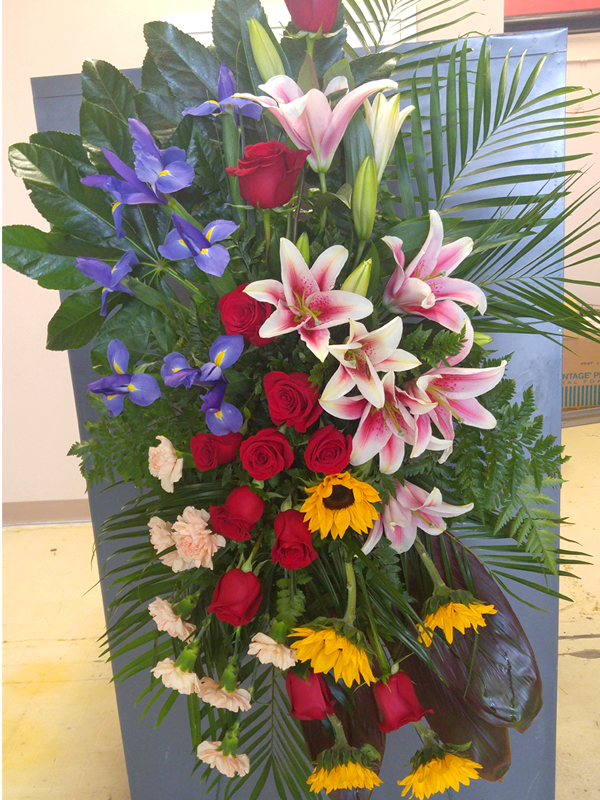 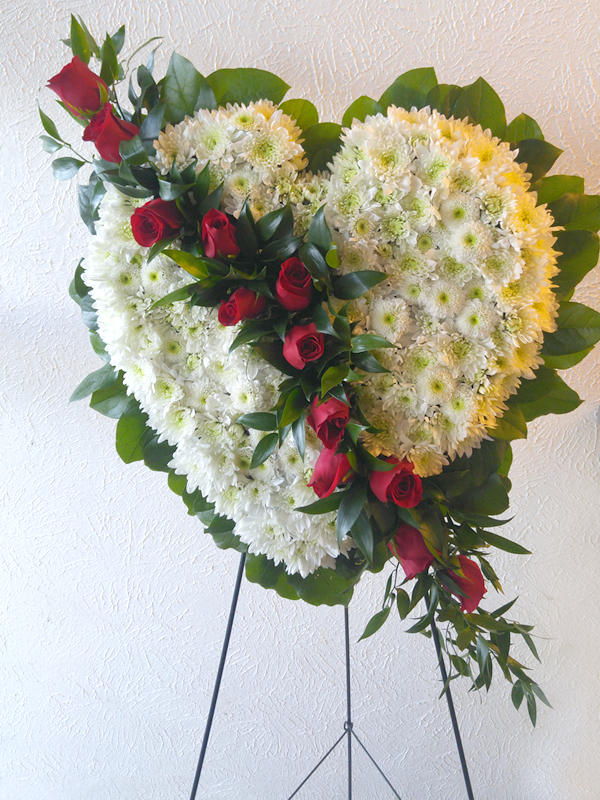 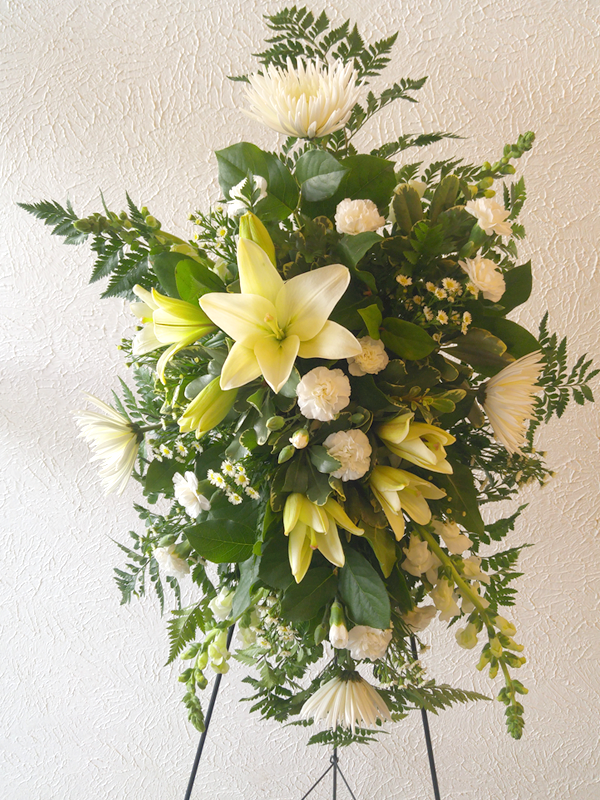 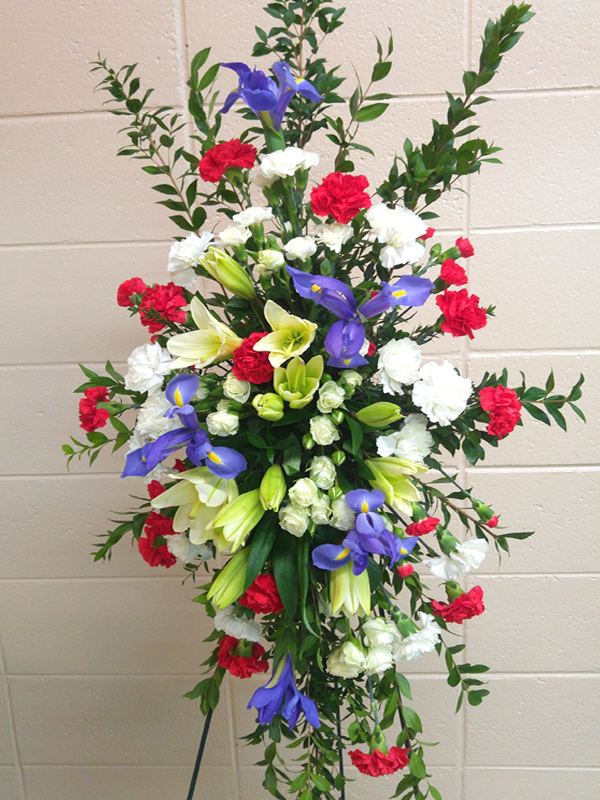 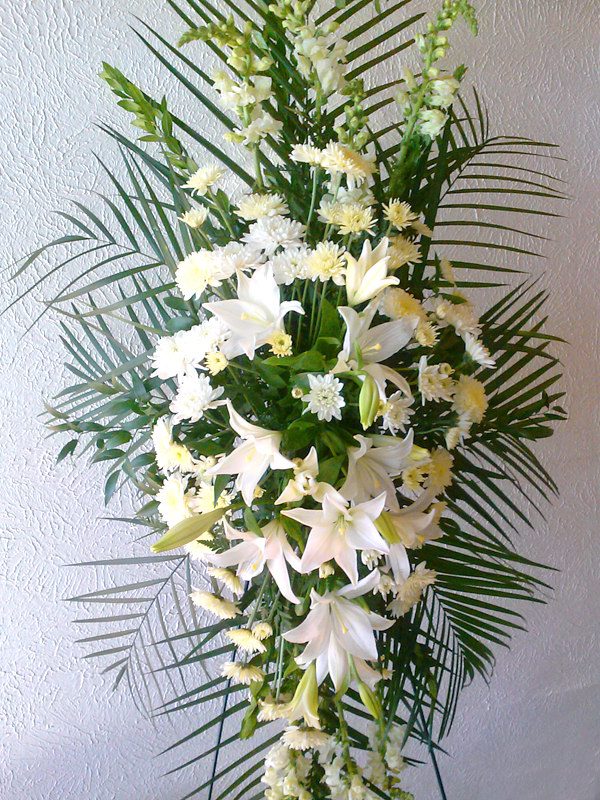 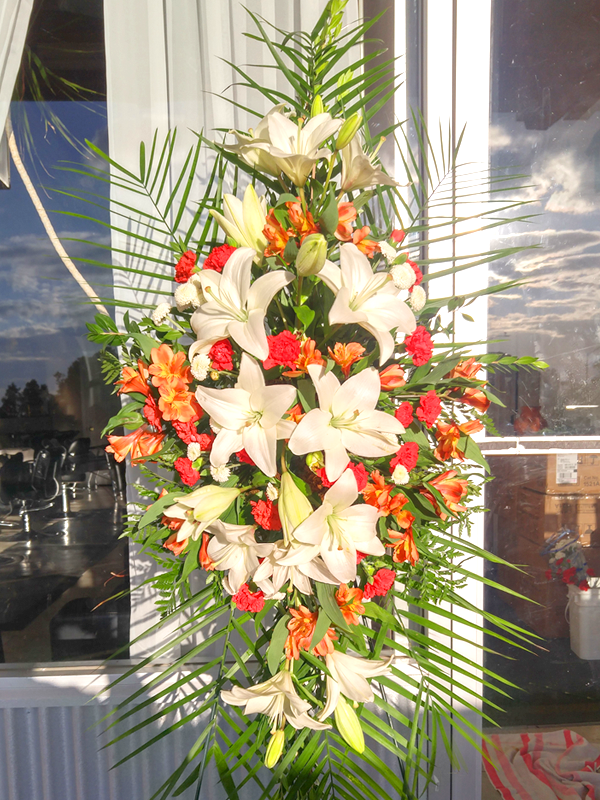 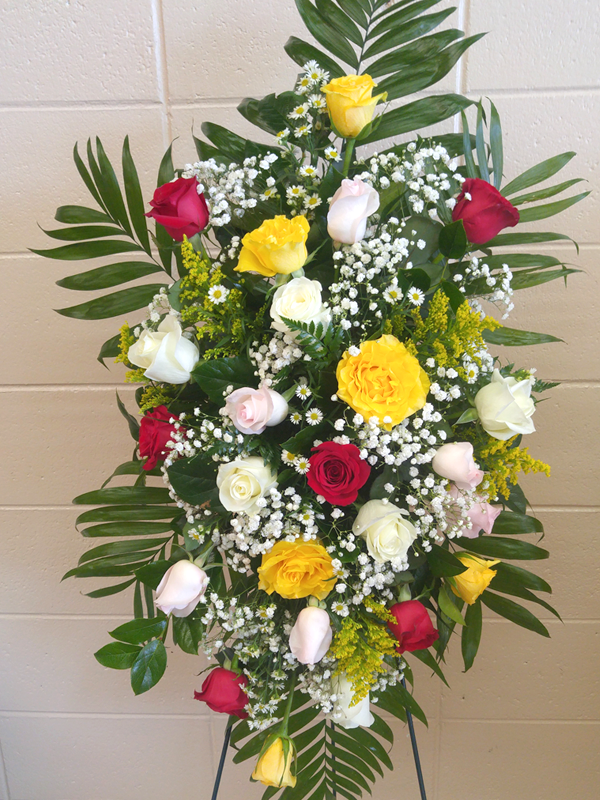 Gillian offers floral creations that will honor and celebrate the lives of dear ones who have passed, and offer sympathy and condolence during funerary services. 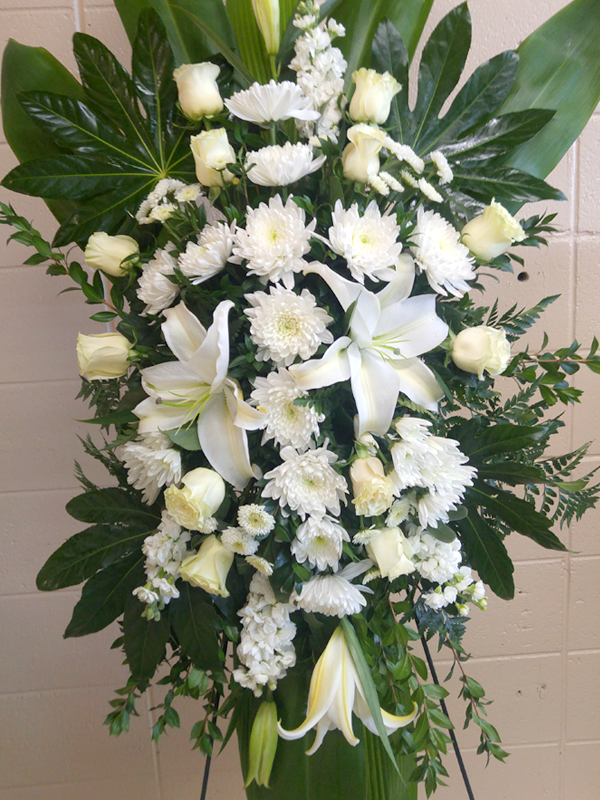 Contact Gillian to arrange for memorial delivery and placement. 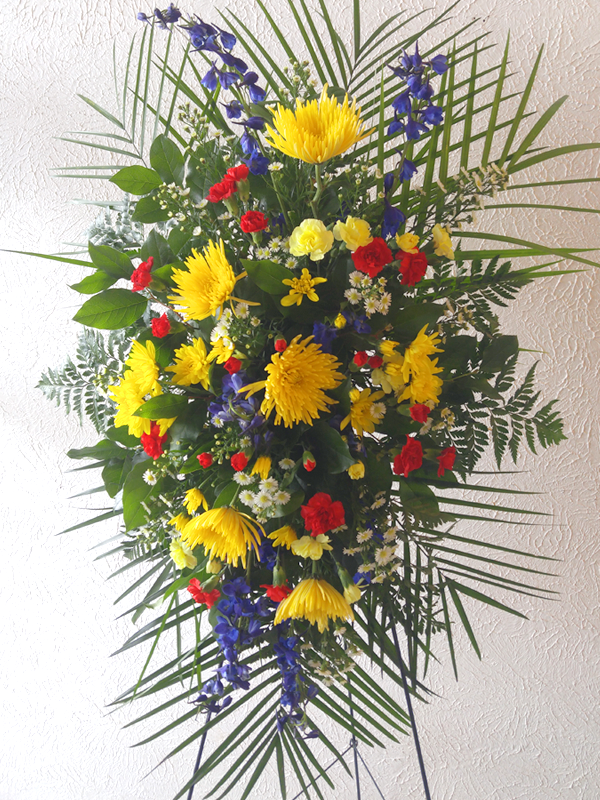 Below you will find a variety of arrangements that Gillian has created for memorials past. 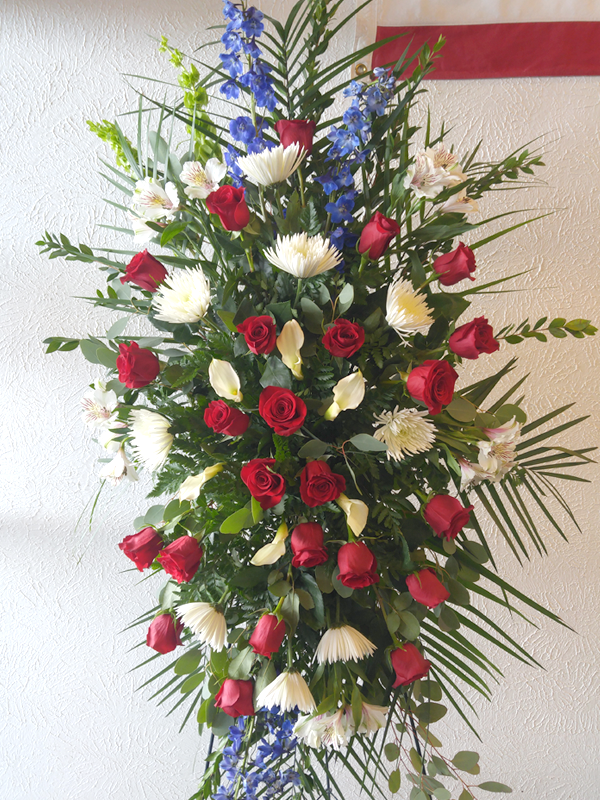 Choose from these creations, or let them inspire you to request a new design. 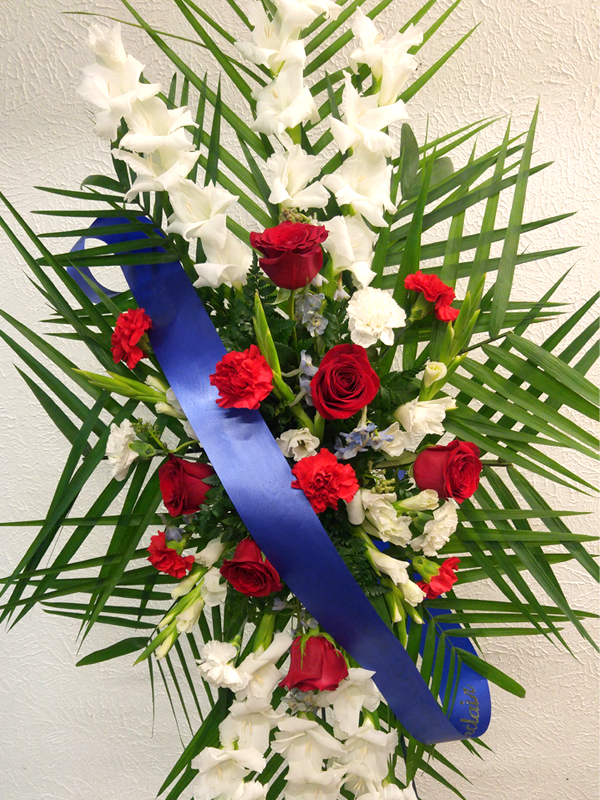 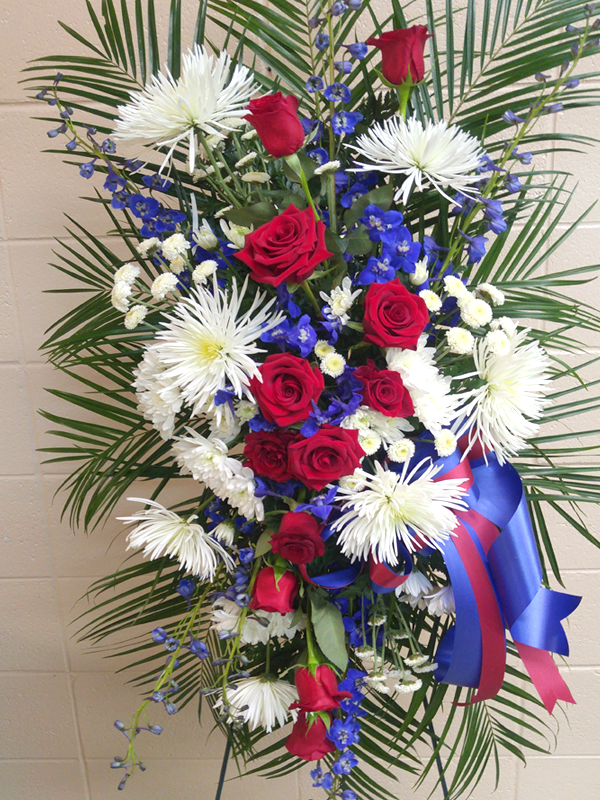 Gillian will work with you to compose the standing wreath, floral spray, or other arrangement that reflects will memorialize someone.